Sonoma County and Marin County coaches must be certified in both CPR and first-aid by the American Heart Association or the American Red Cross. 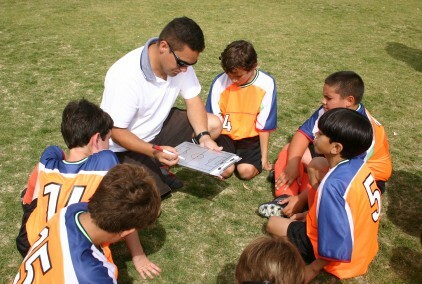 If you are a coach, you are responsible for the life of the children you are coaching while they are in your care. Be prepared. Take a CPR and First-aid training class with the American Heart Association so you can respond in an emergency. 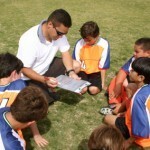 Soccer coaches, football coaches, basketball coaches, baseball coaches, and track coaches must have current CPR training. The American Heart Association in Marin and Sonoma teaches these courses on a regular basis. See below the upcoming classes or call us at 4707-595-2528. Warning: there are a lot of scams on the internet for fake online CPR and First-aid classes. Do not take one of these bogus classes. They are not valid for coaches.